There’s a lot going on in this dish and the way I constructed is rather Chinese in a cultural and culinary perspective. This means for one that all three parts are served independently of each other and have to look and taste good by themselves. Second they have to taste great together, i. e. the flavours and texture have to work synergistically with each other. Lastly they are shared by all the people present. I really like this way of preparing and creating recipes. It looks neat and makes it a very practical way of plating and eating. Furthermore it makes you think a little about what you do, as you want the dishes be good on a stand-alone and combined basis. The vegetable bowl is easy and nothing fancy, but it doesn’t have to be. Simply put a couple of different vegetables together that are different in texture and colour and you’re good to go. Make sure to avoid starchy vegetables, as they aren’t that practical when it comes to stir-frying them. My base recipe usually contains carrots, mushrooms, onion and broccoli. It’s four different colours and they are also different in taste and texture. This will give you access to many different micro-nutrients. the reasoning behind my choice is also simple: I like all of those ingredients, they are delicious, easy to handle and even in high quality cheap (as are vegetables in general). According to my lovely wife, the noodles of this trilogy of yummy-ness are one of the best things I cooked. And tend to agree, but there are recipes (shared or unshared) that I think were even better. In the end it’s of course a matter of preferences and also timing. I thought a little about why they tasted extremely like grain-based noodles. For one, the texture of the butternut squash ended up having the same bite you would have from your Asian-style noodles. Besides that butternut squash has a slight starchy and nutty flavour. Especially the starch gives you the idea of your average noodles. The fact that I seasoned it in a way you might have enjoyed those noodles in the past certainly convinced your pre-conditioned brain that you are having noodles. In the end it doesn’t matter, as I am a huge proponent of great taste beats nomenclature – always. The spicy duck. This is another case of practice makes perfect. As I did 3 duck breasts within 4 days, this being the last one, I managed to get them better and better. For this breast i managed to get a lot of flavor into it. A combination of rendering out fat and perfuming it with Sichuan pepper definitely was a great idea. The spicy sauce, that I coated the breast in and was the step to make it my spicy duck worked well too. Make sure that the coating is thick enough to stick to the meat. 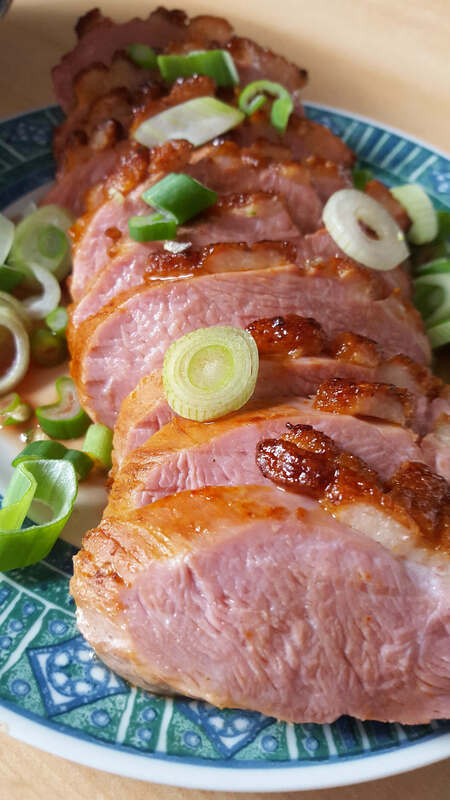 It also gives the spicy duck breast a great colour once you applied the coating. In case you aren’t that much into spicy, I recommend that you either cut the spiciness with some raw honey or you simply let it out and use the honey to thicken the soy sauce. 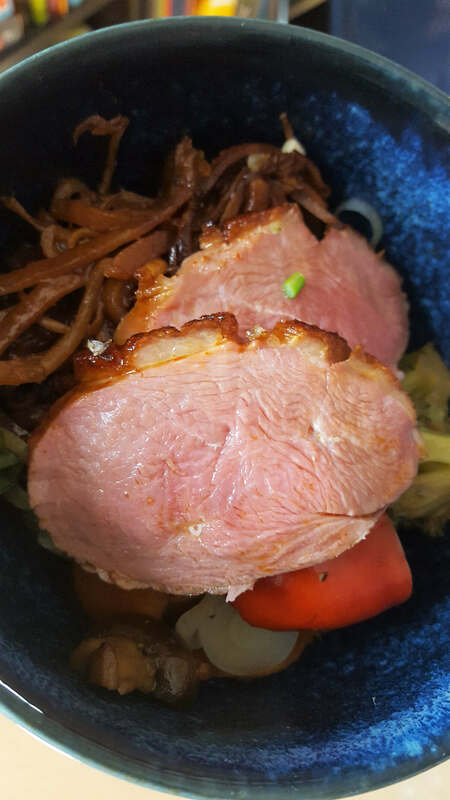 I emphasized this point already in the past, but make sure that you give the spicy duck breast, or any roasted meat, several minutes before you cut into it. Why? That’s easy, you have a juicy piece of meat heated up to way beyond the boiling point of water. Now with your basic physics in mind: if you heat up molecules they move around a lot and fast. That’s happening also inside the spicy duck breast. Once it cools down a little the molecules slow down too and the juices remain inside the muscle tissue and not on your cutting board. Now enjoy your dish and make sure to give me your feedback. Share this recipe or my blog with your friends and spread the word! Trim excess fat and criss-cross cut the skin of the duck breast. 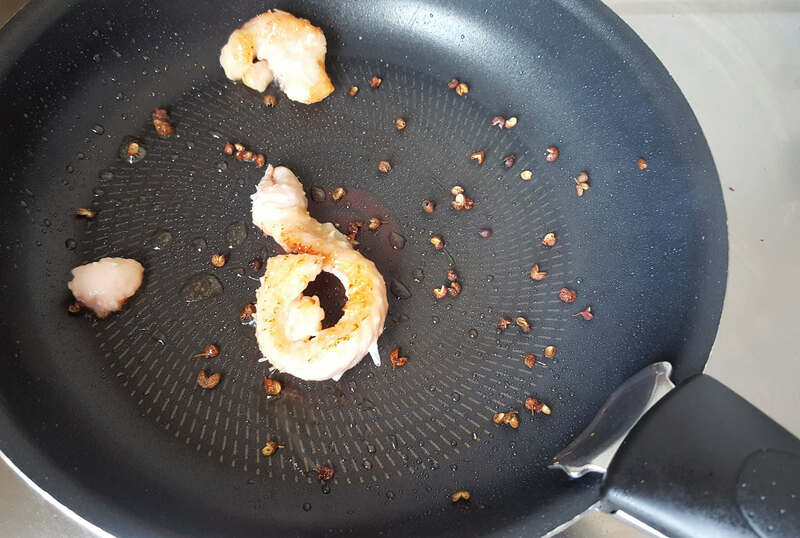 Place the excess fat into a pan and heat it up with the Sichuan peppercorns to medium-high heat. 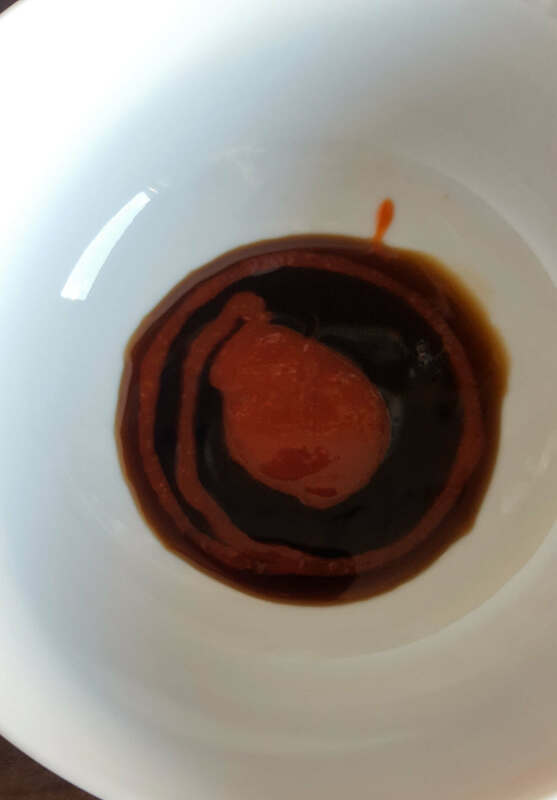 In a small bowl mix the soy and sriracha sauce. Pre-heat your oven to 180°C. Sear the prepped duck breast skin side down until golden brown. This should take around 3-5 minutes. Once this is done sear the other sides until slightly brown. Coat the skin with the sauce mixture and put skin-side up in the oven for around 15 minutes. Remove the Sichuan peppercorns and keep the pan with the rendered fat for the spicy vegetables. Once the breast is done let it rest for a few minutes and then slice it. Serve on a plate with some spring onions as decoration. Don't waste any of the potential duck breast juice. 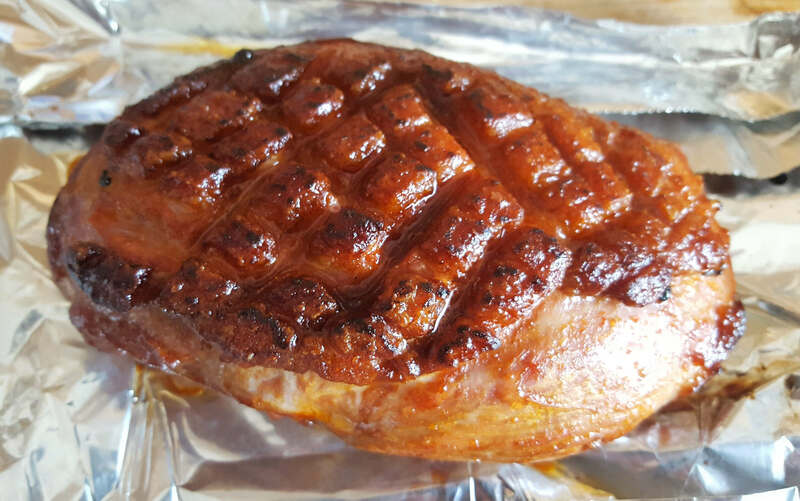 Drizzle it over the cut duck breast. Cut the broccoli and the bell pepper into pieces suitable to eat with chopsticks. Thinly slice the carrot. Cut the mushrooms in half. Chop the garlic. 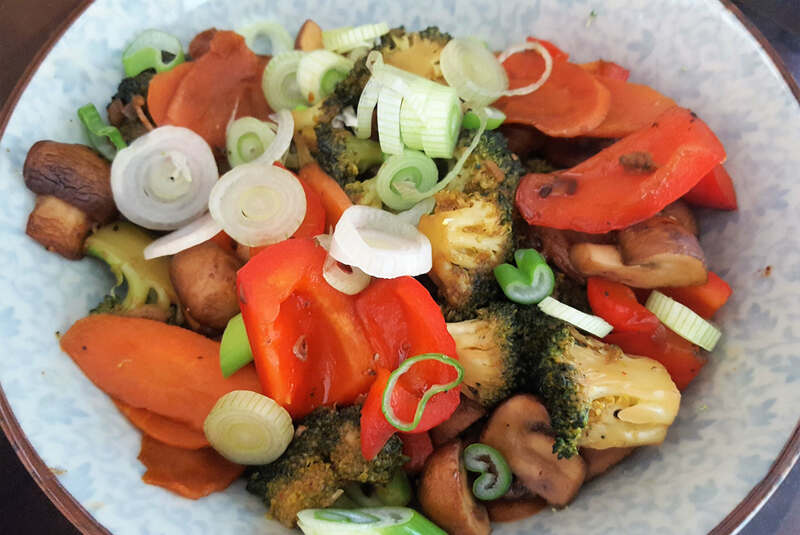 On medium heat, stir-fry the mushrooms, the carrot and the garlic for around 5 minutes. Then add the bell pepper and the broccoli and stir-fry for another 5 minutes. Add the soy sauce, mirin and Sriracha sauce and let simmer on low to medium heat until sauce reduced (takes around 5 minutes). Sprinkle with sliced spring onions and serve in a bowl. Heat up to medium-high heat a small pot and add the sprouts with the sesame oil. Stir-fry them for a moment and then add the butternut squash noodles. Reduce to low to medium heat and stir-fry for another couple of minutes and then add the peanut butter and the mirin. Stir-fry until the peanut-butter-mirin-mixture has dissolved and everything is coated with the sauce. All in all this should take around 5 minutes of total cooking. Serve in a bowl with sliced spring onions. 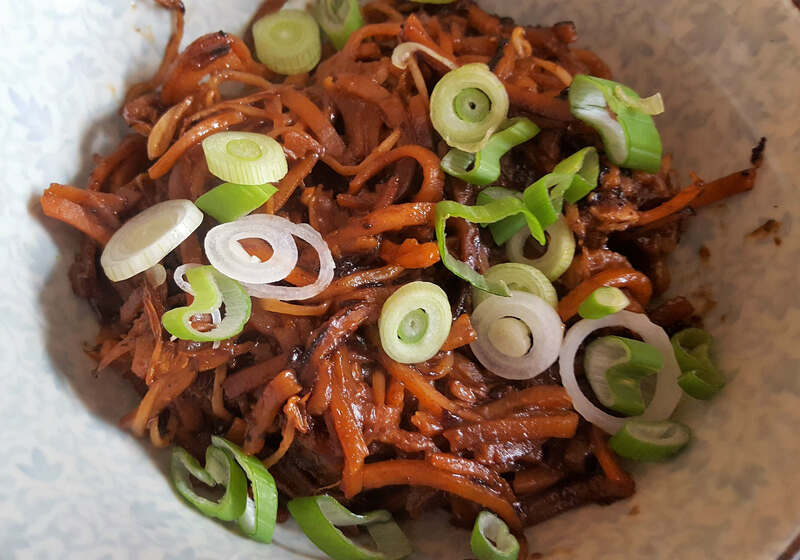 This entry was posted in Cooking, Low Carb Diet, Paleo Diet, Recipe and tagged duck, low carb, noodles, paleo, recipe by Stefan. Bookmark the permalink.